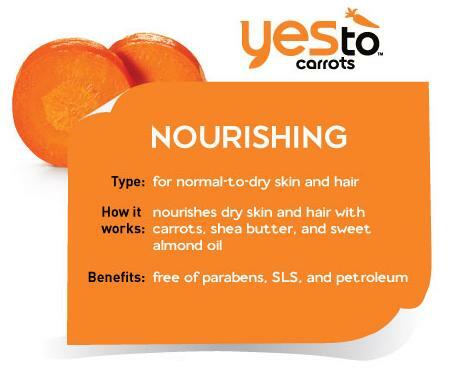 I’ve recently discovered and become a fan of the YesTo line of organic beauty prodcuts. 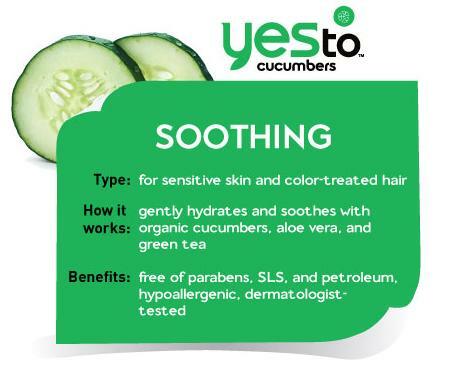 In a recent post (YesTo :: April 9, 2012), I discussed my satisfaction with both the YesTo Cucumbers Calming Facial Mask and the YesTo Carrots Daily Cream Facial Cleanser. 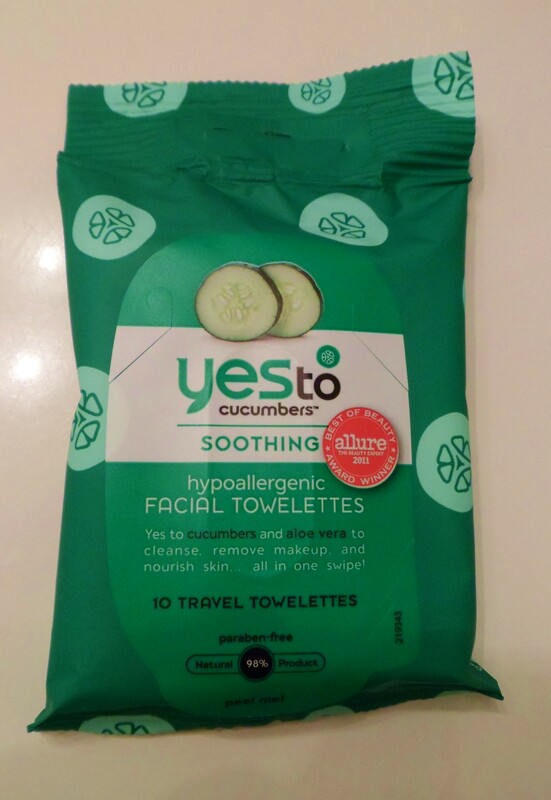 So, on Sunday, when I picked up a few new supplies, I decided to also try YesTo Cucumbers Soothing Hypoallergentic Facial Wipes. These are absolutely PERFECT for my sensitive skin! I bought the 10pk to try them out but will definitely be using these much more. AND they’re only $2.99! (Online and at my local Walgreen’s). 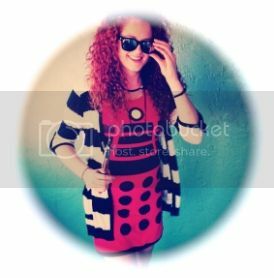 Yep… I LOVE these things! The Neutrogena wipes remove the makeup and are still gentle on my skin, however, they always leave my face feeling… heavy?… I don’t want to say “greasy”, because that’s not it but they did have their own sort of residue left behind. 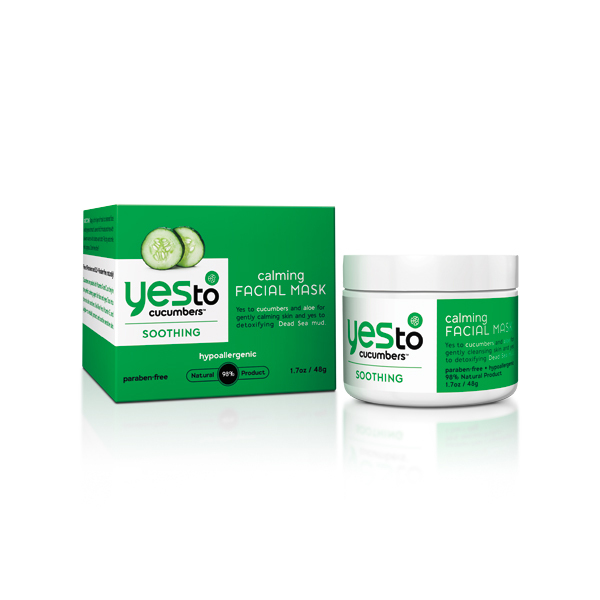 These YesTo Cucumber wipes remove all the grime and my skin feels cool and refreshed. Every YesTo product I’ve tried so far has left me completely satisfied. 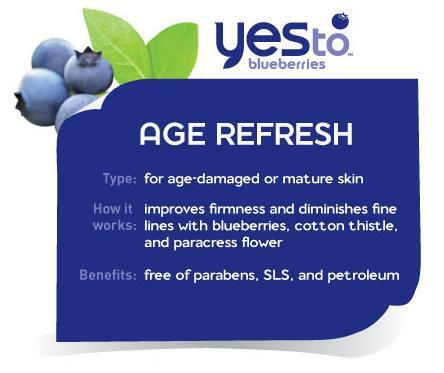 I will most definitely be trying more YesTo products and will continue to let you know how much I love them. Recently, I stumbled upon some pretty pretty awesome new products. I picked up two products from the Yes To line. 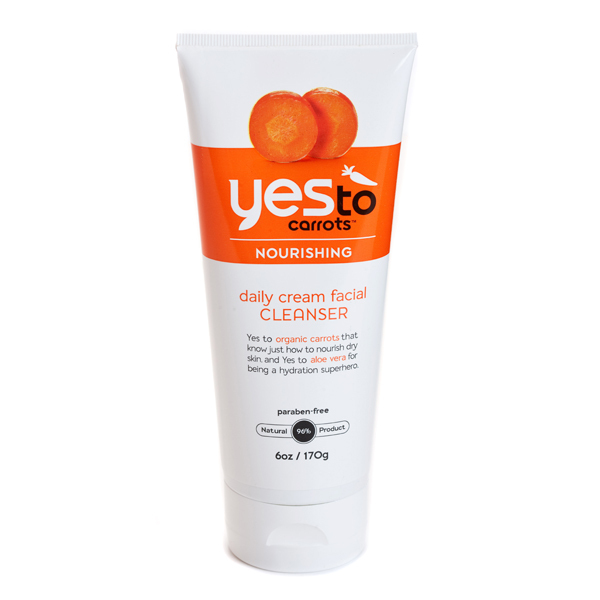 Yes to Carrots Daily Cream Facial Cleanser – no complaints. I’ll have to use this a bit longer to really form an accurate opinion of it. I also bought the Yes to Cucumbers Calming Facial Mask – I loved how my face felt after using this! The package explains a lot of the benefits of each of these products, which is what really gave me the confidence to try them out. I did some research on their other products on their website and read about their organic ingredients and practices. There’s several Yes To lines of products, each targeting specific skin types and their common problems with a natural solution. So far, I’ve experienced good results with the Yes to Carrots Daily Cream Cleanser and the Yes to Cucumbers Calming Facial Mask. 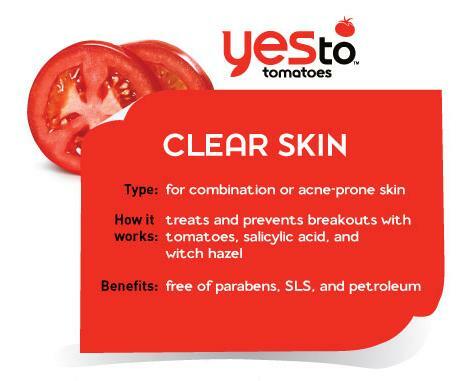 I’d love to try some of the other Yes to products. My final conclusion (so far)? I would definitely buy the Cucumber Facial Mask again and I would definitely consider buying the Yes to Carrots Cleanser. I would also suggest that others give some of these organic products a try.